Do you know our plans? Do we have a vision for the future? 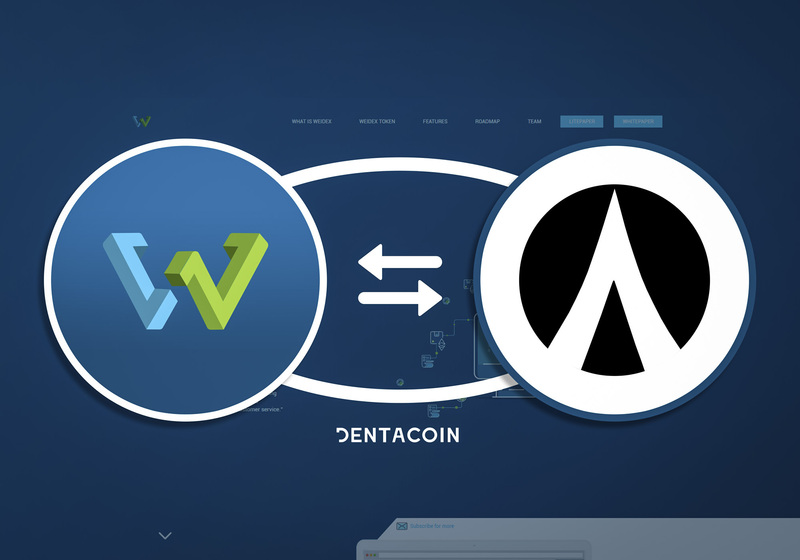 Is Dentacoin here to stay? 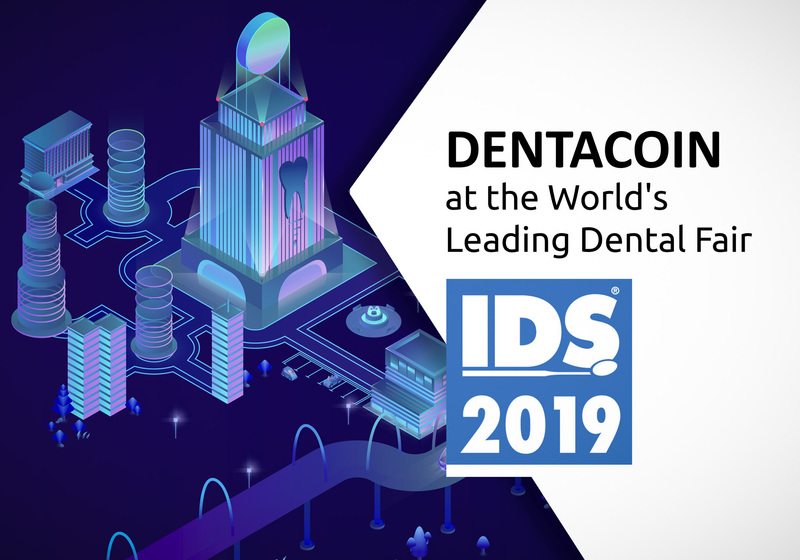 Hint: Dentacoin has a clear long-term orientation on its way to recreate the global dental industry by developing a globally applicable platform solution. Have you seen another project with planned actions for more than 25 years ahead, thoroughly described and as per now timely executed? 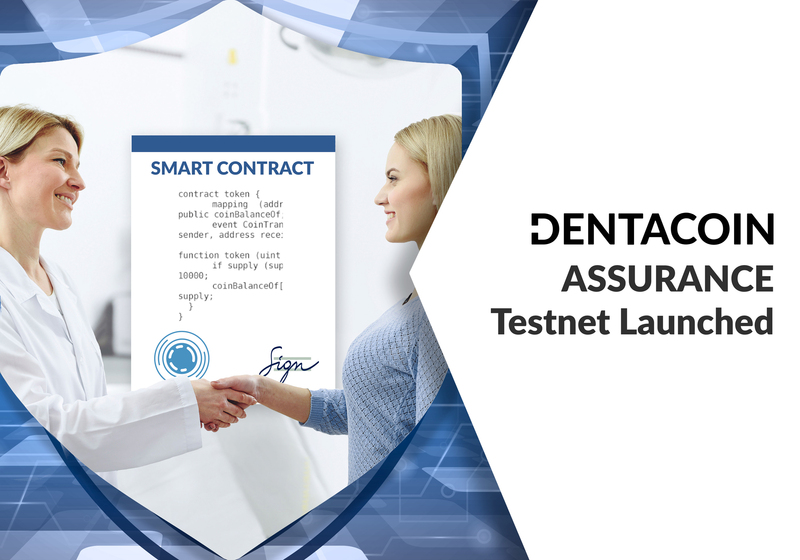 Through utilizing the Blockchain advantages and activating the crowd to have strong influence on the industry, Dentacoin aims at developing the world’s largest Healthcare network where all participants cooperate and act in mutual interest. 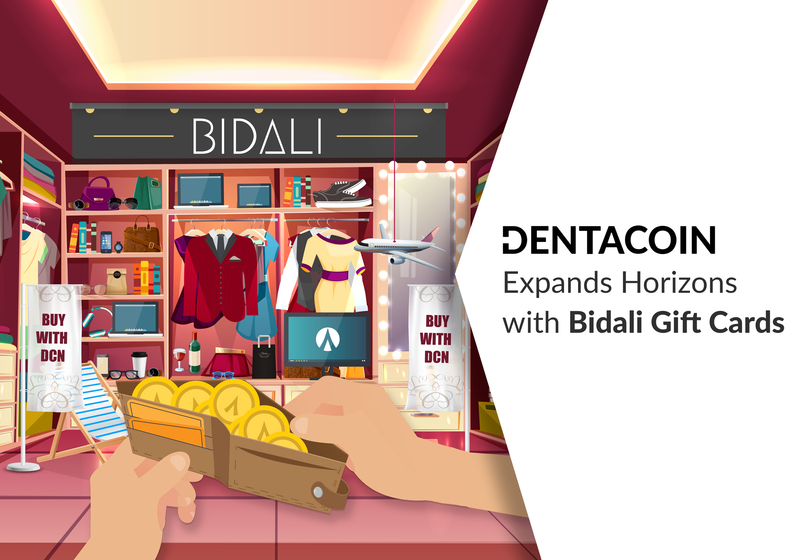 And this network has the potential to include 600 Million users worldwide. 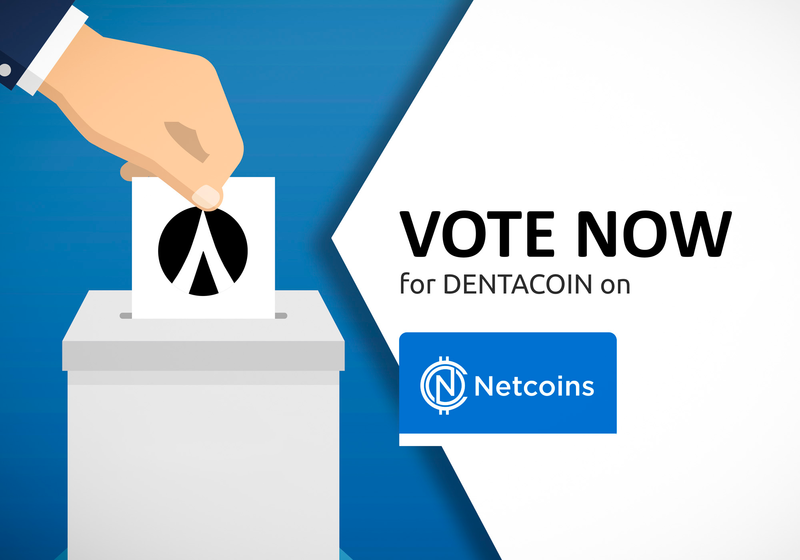 Do you think that any project in the scene focused solely on the closed and extremely small Blockchain community has such growth potential? 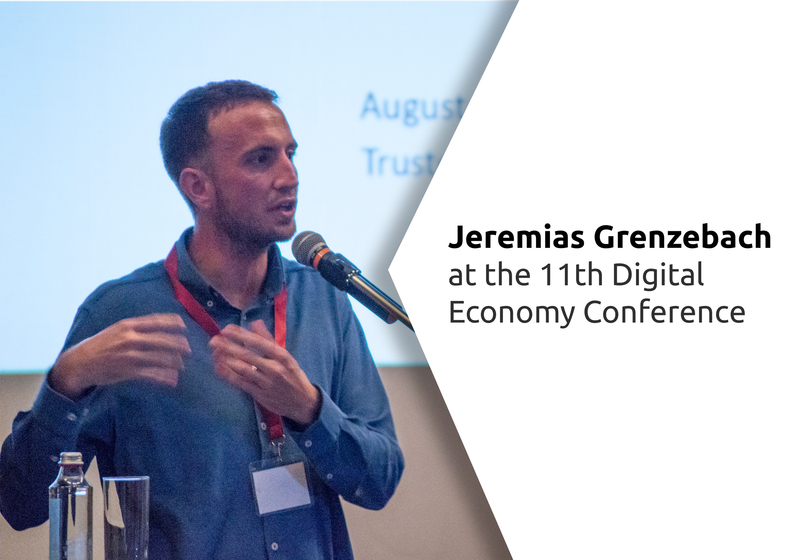 It is time for Blockchain to step out into the real world. Yes, it might take time but there is no other way forward. Have you seen another coin placed in top 100 on Coinmarketcap even before its ICO? 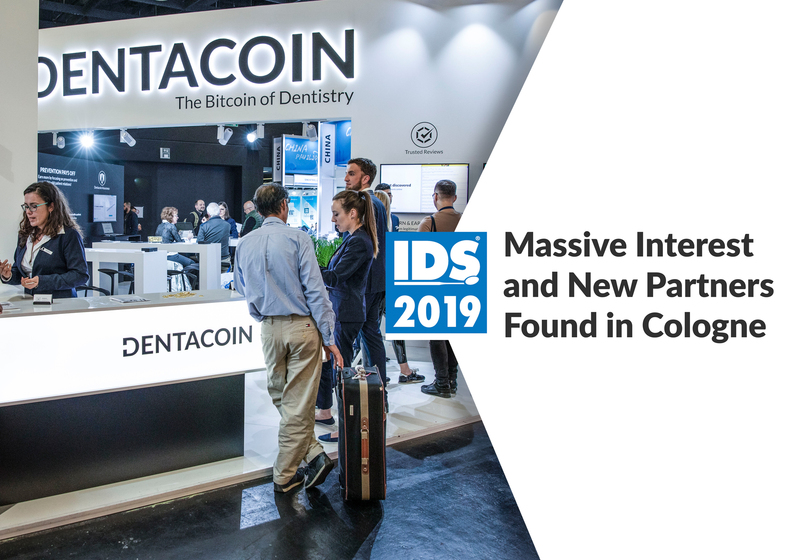 Hint: You know that Dentacoin proved itself as a precedent when it was listed on several international exchange platforms even before its ICO and quickly climbed its way to top 100 on Coinmarketcap. Why? 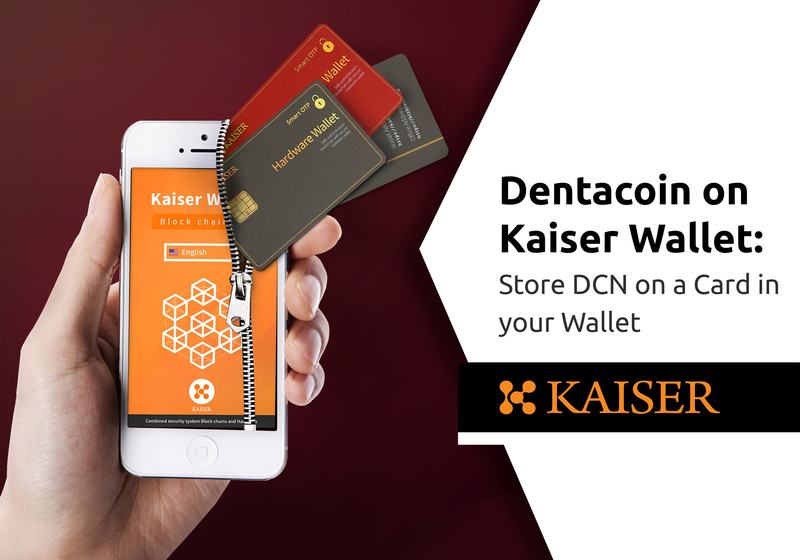 Even in its early development, DCN was already implemented as means of payment at partner clinics and distributed to patients for their contribution to the overall quality improvement of the industry. 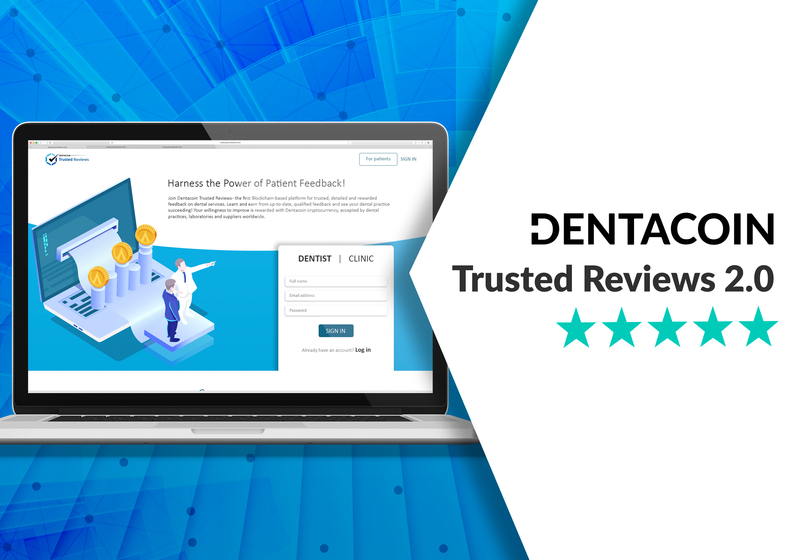 The first value-generating tool (reviews.dentacoin.com) was developed and launched soon after the successful Presale in July and the two next tools on the Roadmap are already in test phases (Dentacare – mobile app, and DentaVox – market research platform). 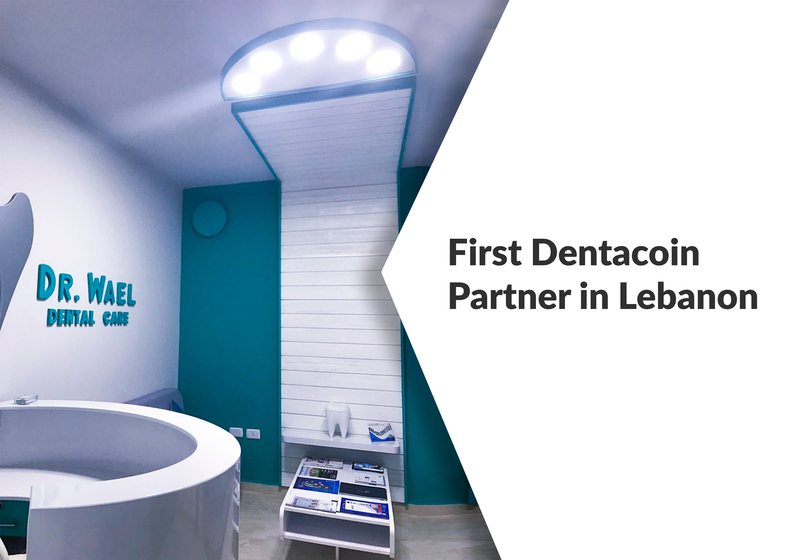 An entire company was bought and paid for with DCN and a successful new dental clinic concept with integrated Blockchain functionalities was developed by the Foundation’s team. To summarize: Actions, not great but blurry ideas are needed. Do you know us? 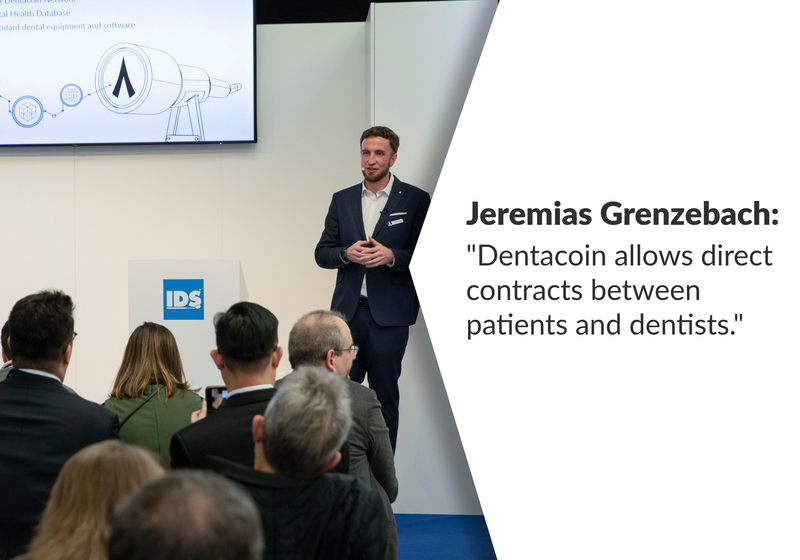 Have you seen the faces behind Dentacoin? 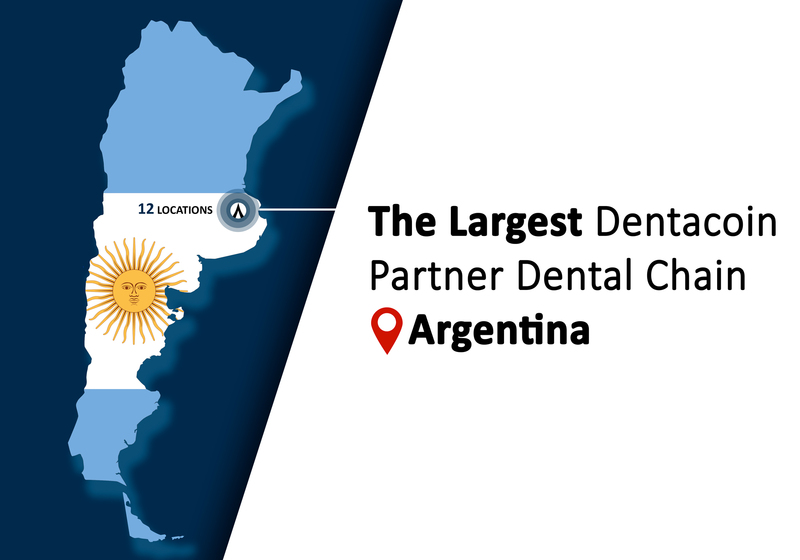 Can you reach us easily? 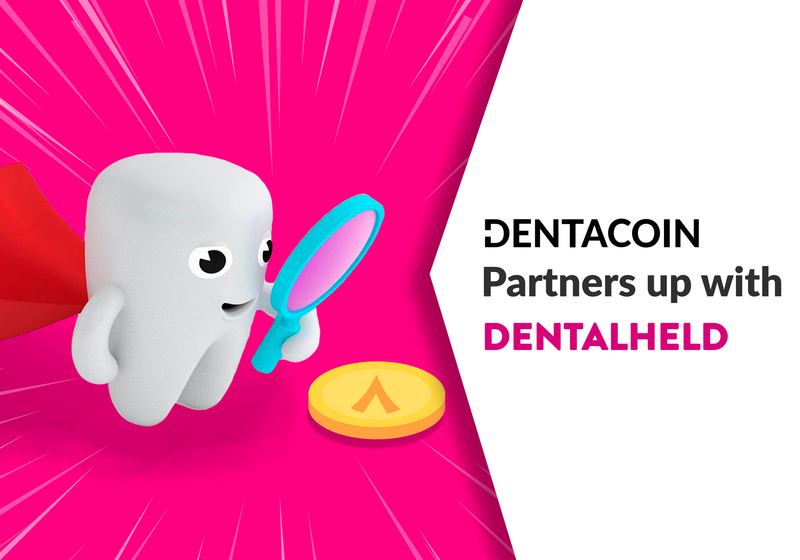 Hint: All Dentacoin core team members can be found in the Team section on our website. 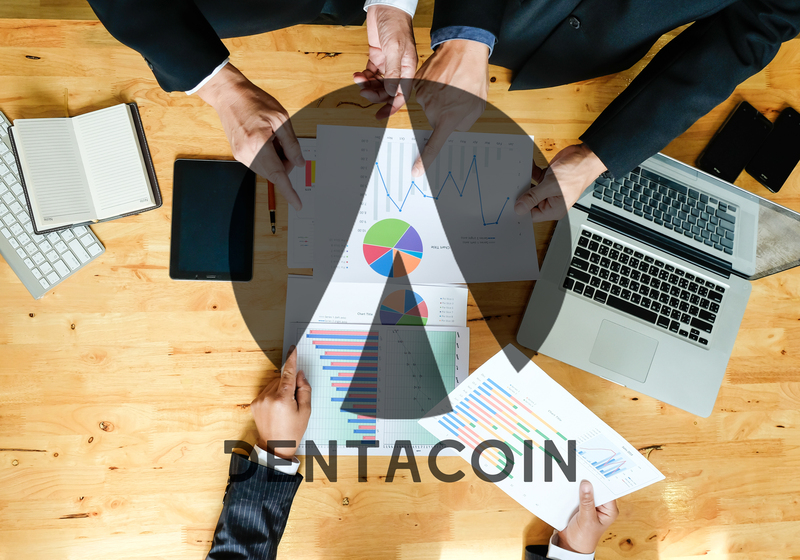 All of us can be reached personally through the linked social profiles, as well as in our Slack channel or Telegram group. Members of our team can be seen in YouTube videos as well. Try to get in touch with us and you will never be ignored. 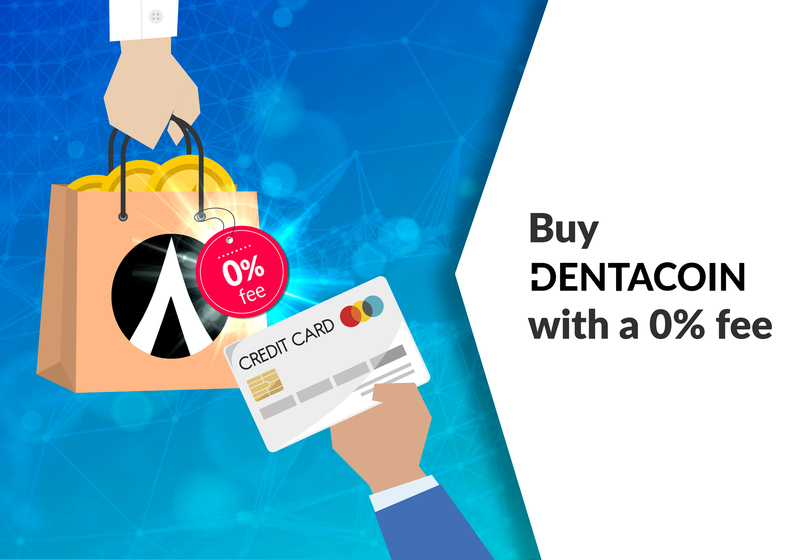 After all, you are core of this project. 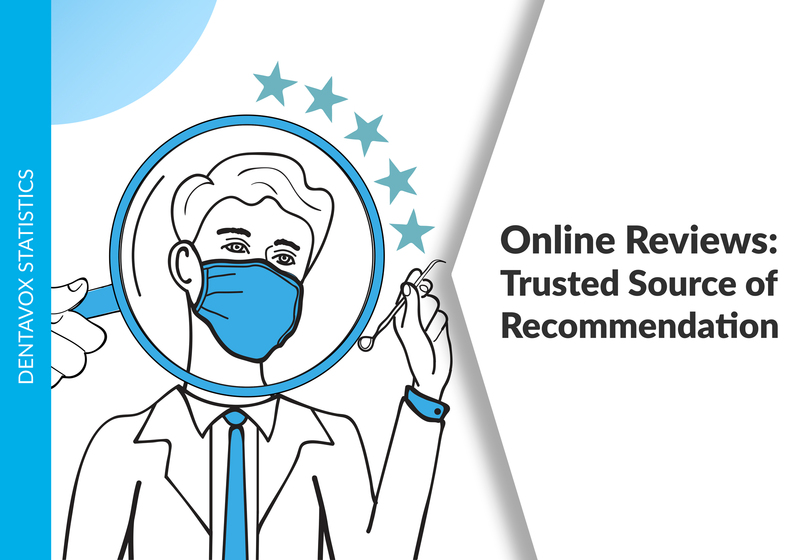 Agree or disagree but find the answers for yourself and feel free to share them with us. From How much to pay our S.A. zar ? 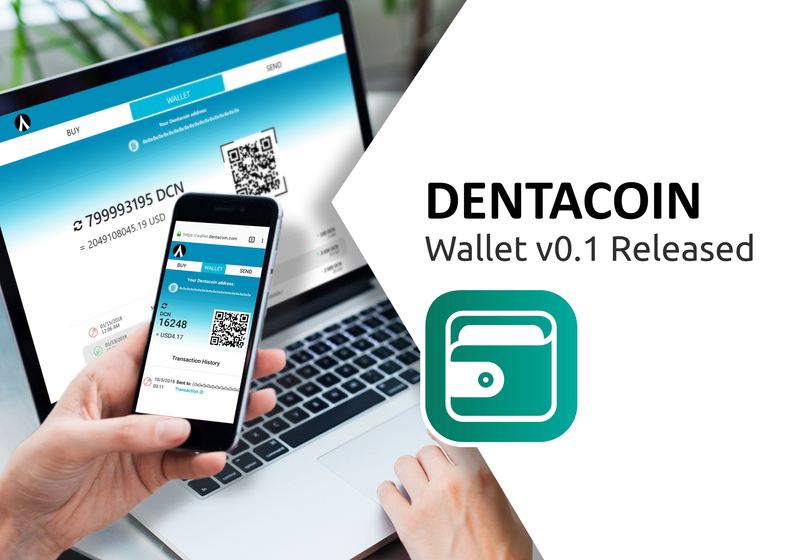 Hello and thank you for your interest in our project. 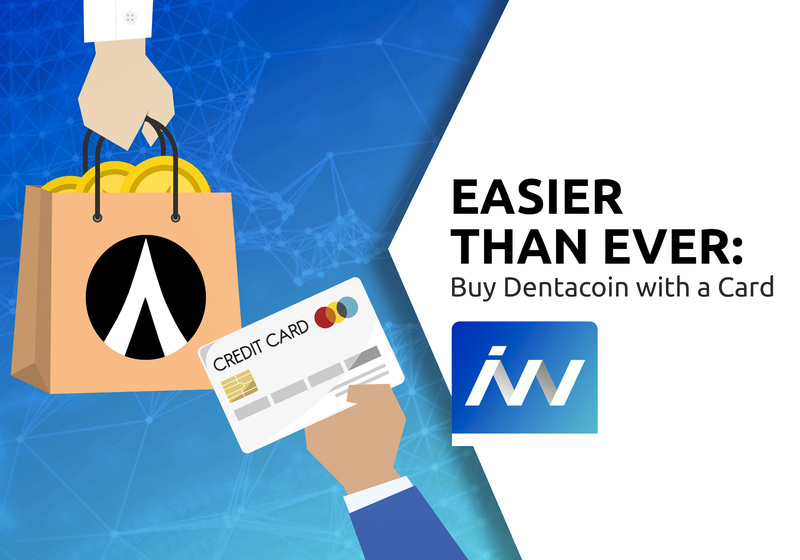 For now DCN supports mostly cryptocurrencies( BTC / ETH / LTC / DOGE ) but also our early supporters are able to use INR in BuyUcoin (this is exclusive for the ICO period.) Other FIAT currencies are not yet supported.